Ya’ll, I cannot believe it’s already been a week since Kaitlyn became Mrs. Dylan Murray! This time of year always seems to go by at a whirlwind pace for us. 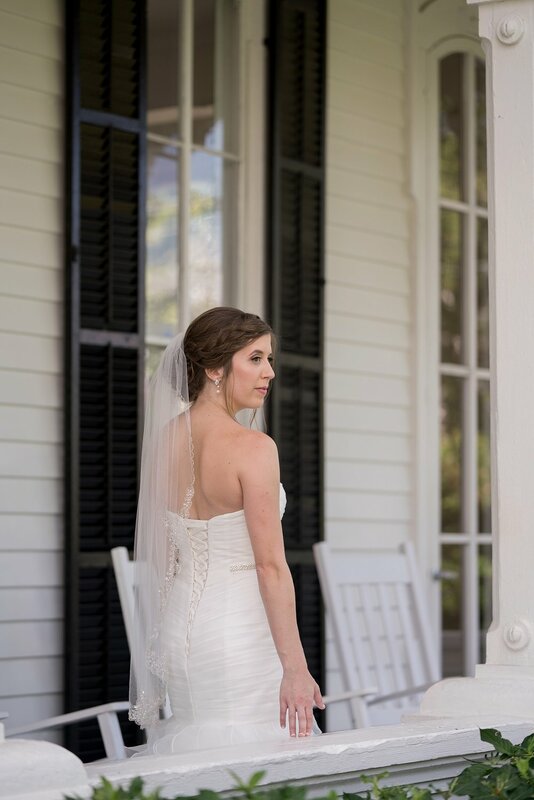 It feels like just yesterday that we were capturing Kaitlyn’s bridal session at the Merrimon-Wynne House. This historic property is a photographer’s dream. The entire inside of the property is light and airy and the outside is also picture-perfect. 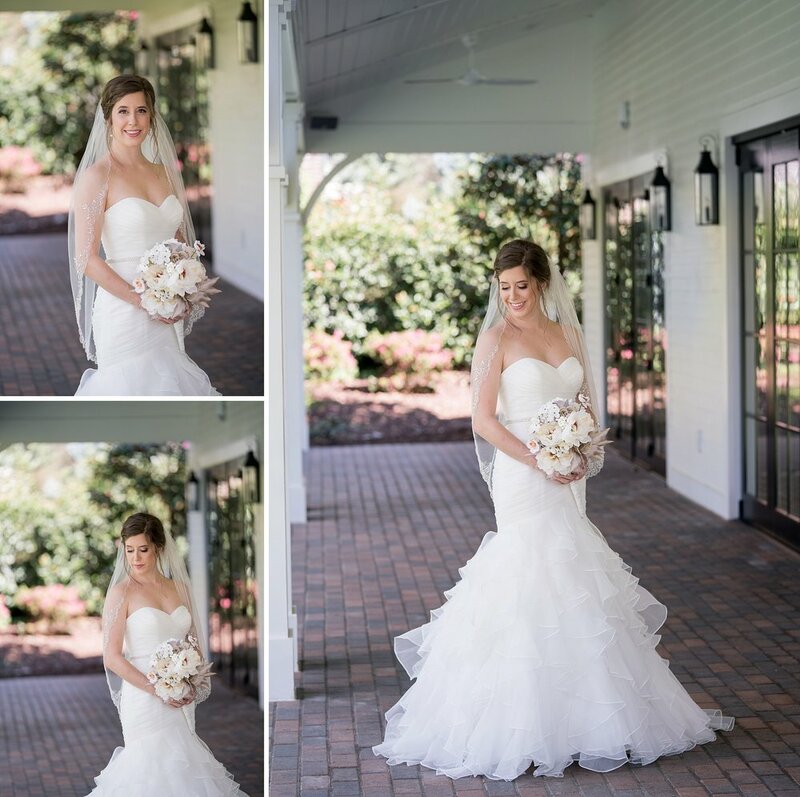 While the property makes our job easy, Kaitlyn was what made the day and capturing portraits a breeze. Kaitlyn carries herself with the type of confidence that makes her smile so natural. And her dress… Oh. My. Goodness. It was as if it was made for her! Perfection in every way. I hope you enjoy these shots from her amazing session!